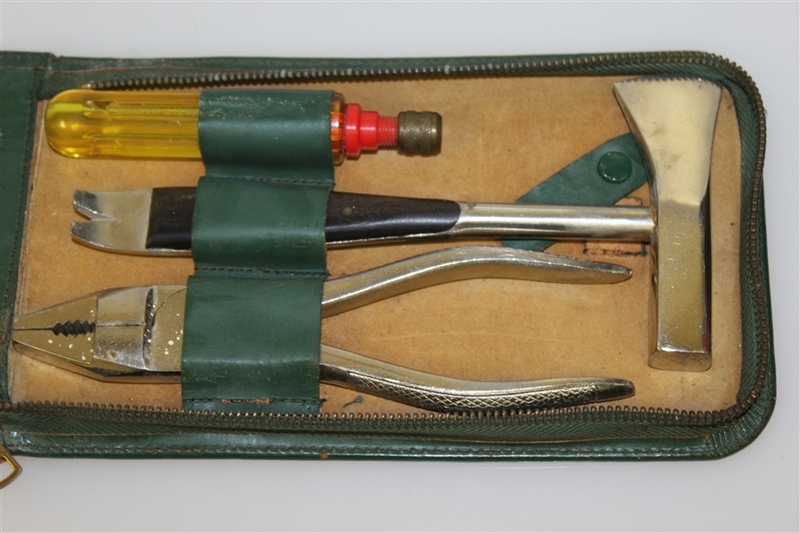 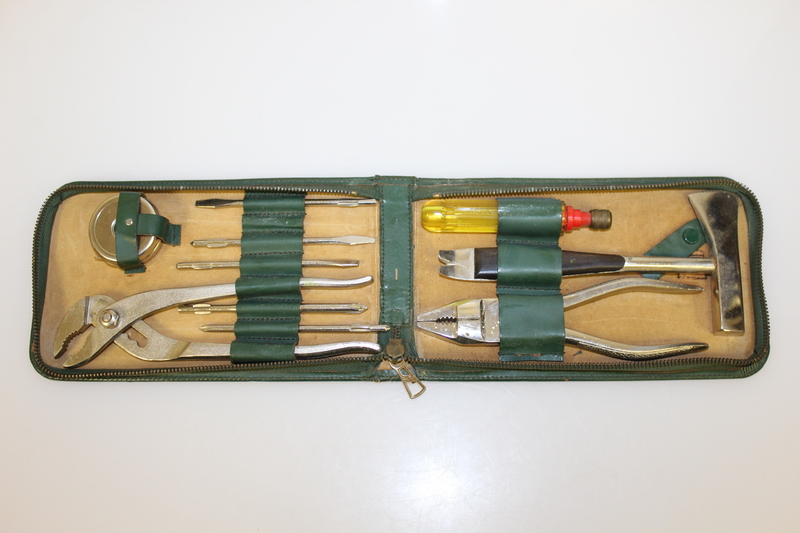 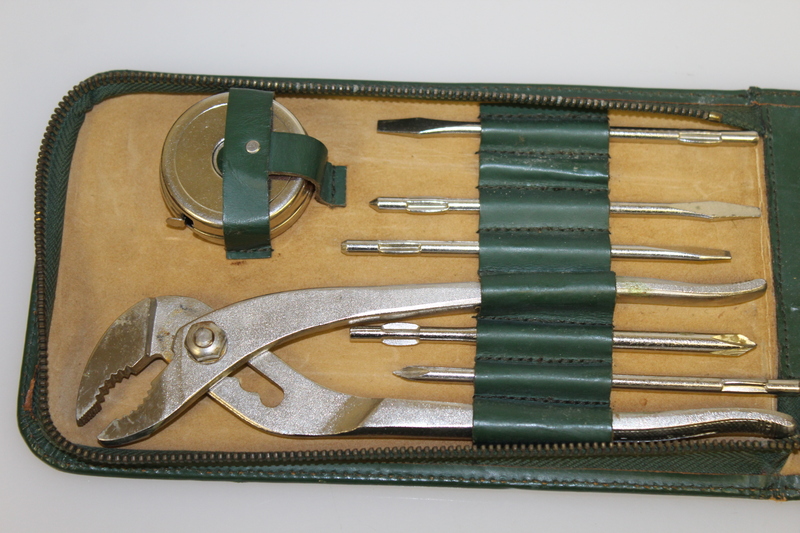 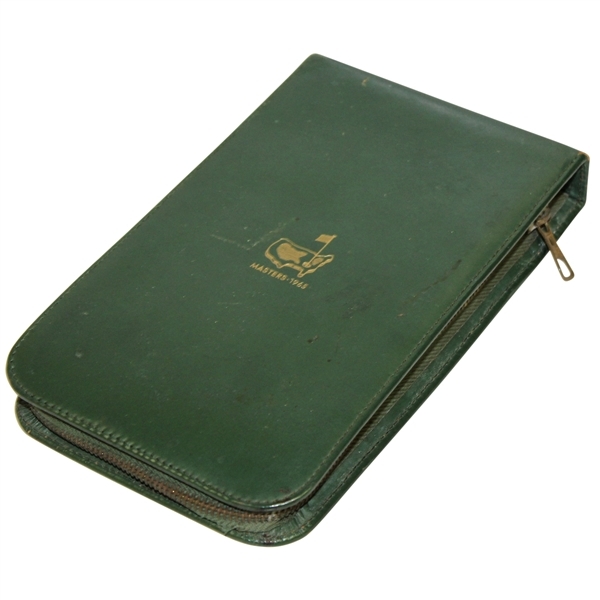 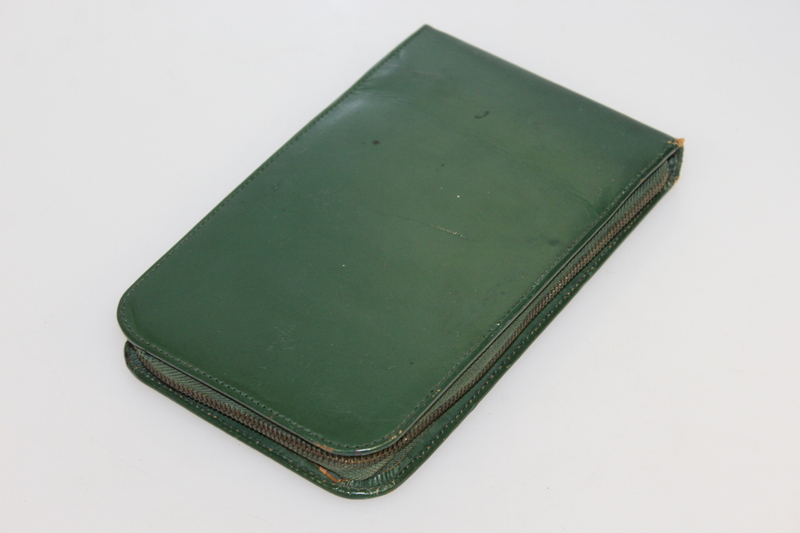 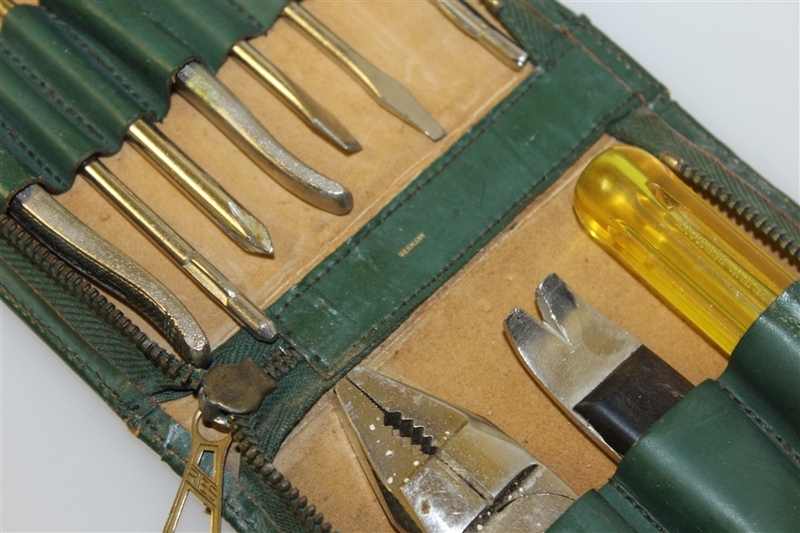 Offered here is tool kit member gift from the 1965 Masters Tournament. It comes in great condition with all of the original tools. 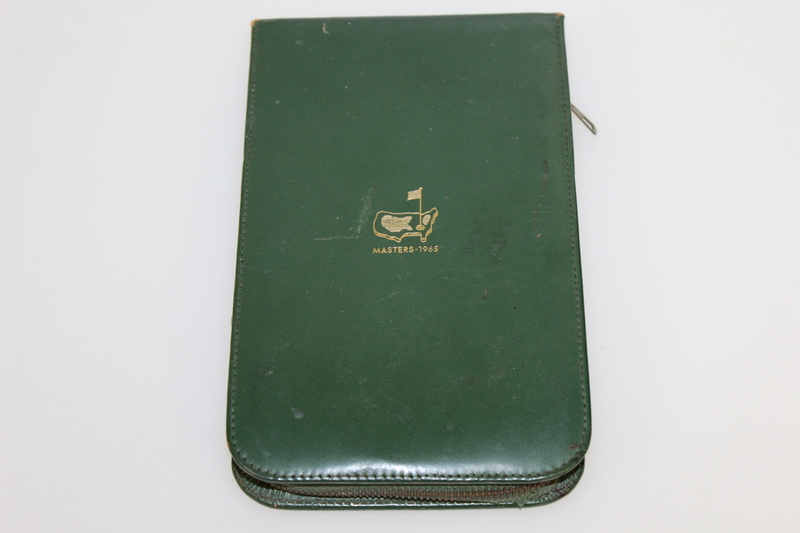 A long standing practice dating back to the 1940's at the Augusta National the week of the Masters has been to distribute a stylish gift to contestants and dignitaries on hand for the tournament. 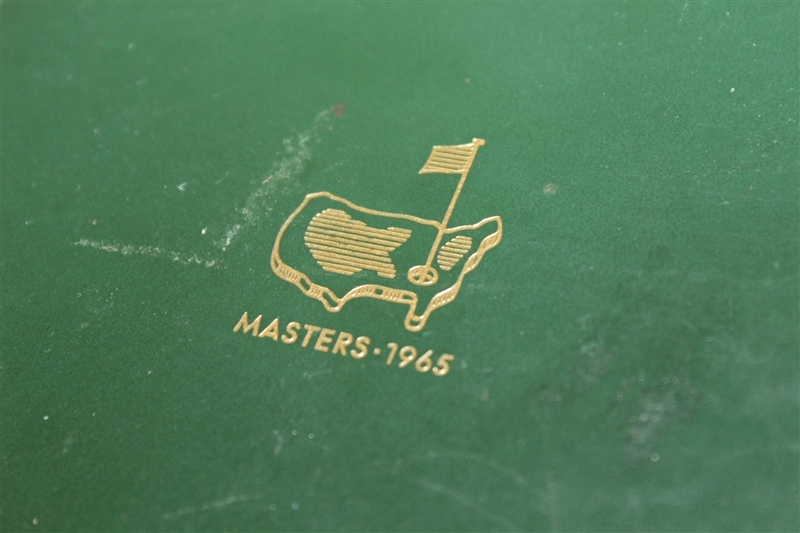 These are cherished collectibles from each tournament to be enjoyed for years to come.